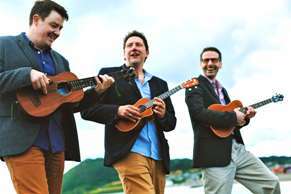 The Kooky Ukes ukulele trio can play and sing some beautiful songs while you officially tie the knot… think of ‘Somewhere Over The Rainbow’, ‘What A Wonderful World’, ‘Galileo’, lending an evocative, colourful, romantic sound to the proceedings. We’ve even got a bit of Wagner’s March thrown in there. 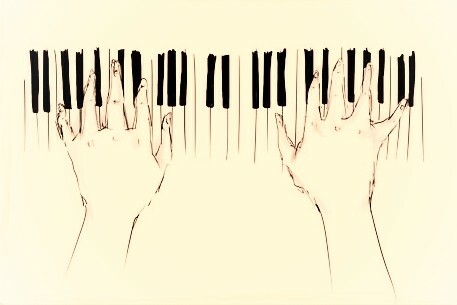 Talk to MusicAngel for more. Having a Civil Ceremony? The Kooky Ukes can also perform! Check out Civil Ceremonies with MusicAngel for more information, acts and advice about having a civil ceremony. Also have a look at The Kooky Ukes repertoire for Civil Ceremony. Laura Hand’s truly unique and emotive style will bring a touch of magic to your ceremony. 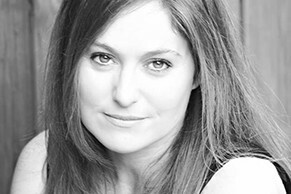 An expert in mesmerising melodies, Laura has over 15 years of wedding in the wedding industry and today, she’s one of the most in-demand and highly regarded wedding singers across the Emerald Isle. Laura is known for her professionalism and innate ability to tailor music to suit each couple she performs for. Having a Civil Ceremony? Laura can also perform! Check out Civil Ceremonies with MusicAngel for more information, acts and advice about having a civil ceremony. MusicAngel can offer up classically trained Stella Bass as our professional and trendy musician who is an expert at selecting the right tone for your ceremony. Just press play above to hear a stunning medley of songs including Songbird, Feels Like Home, Make You Feel My Love and many more! One of Ireland’s most popular wedding singers and a finalist in the prestigious Weddings Online Industry Awards, Stella has been singing at weddings for over ten years now, and knows the importance of getting the performance on the day just right. Music is really an integral part of setting the tone for the big day, whether you’re having a church, civil or spiritual ceremony, or a civil partnership. Her vast repertoire encompasses classical, Irish, jazz and contemporary songs, and she has sung at weddings in no less than seven languages, including Elvish, for any Lord of the Rings fans! She has performed in theatres and venues all over the world, and has TV/radio credits including The Late Late Show, Ireland AM and The Pat Kenny Radio Show. 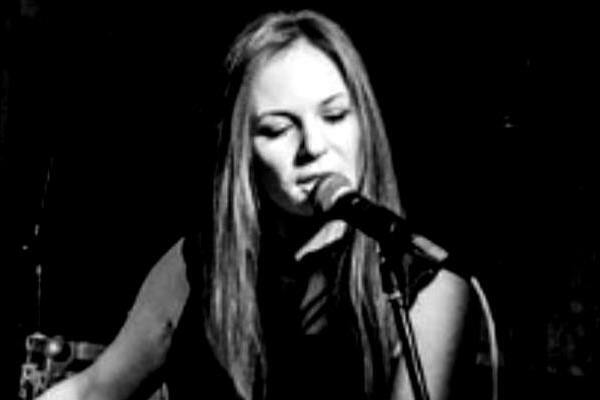 Having performed on several occasions at the Cork Jazz Festival as well as the RBS Six Nations 2014, the Ryder Cup at the K Club and the Heineken Cup, Stella boasts a wealth of experience, so you can sure she’ll be up to the task of giving a flawless performance on you special day. Opting for a Civil Ceremony? Stella can also perform! Check out Civil Ceremonies with MusicAngel for more information, acts and advice about having a civil ceremony. Margot Daly is regarded as one of the top vocalists in her field. Her versatile repertoire blends popular music, liturgical music, classical jazz and country. In the past Margot has performed with Dolly Parton, Westlife and Jamelia to mention but a few. She has performed as backing vocalist on many hit shows, most recently as resident backing vocalist on all three series of “The Voice” of Ireland. Some of her other backing vocal credits also include the Eurovision Song Contest, BBC Scotland, and RTE. Recently Margot has taken over the Cantor role in Crumlin church one of Dublin’s largest dioceses so is expertly poised to guide you on any liturgical questions you have regarding a church ceremony. Her diverse sound and range makes for the perfect church and civil ceremony wedding performer. You can visit Margot’s website to listen to some samples of her vocal stylings and also find a guide to help in your choices for songs for your big day. Or click above to catch a snippet of her heavenly singing. Having a Civil Ceremony? Margot can also perform! Check out Civil Ceremonies with MusicAngel for more information, acts and advice about having a civil ceremony.